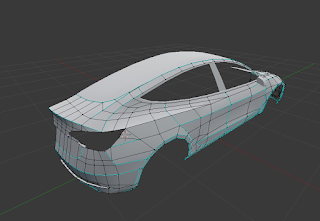 I've spent some time improving a Tesla Simulator I originally made to learn Unity. 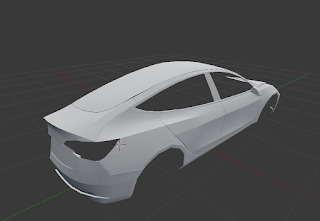 I've always thought the old models, which were made in Blender, were lacking something - and that something was gaps between the doors (and various other gaps you can find on a car). 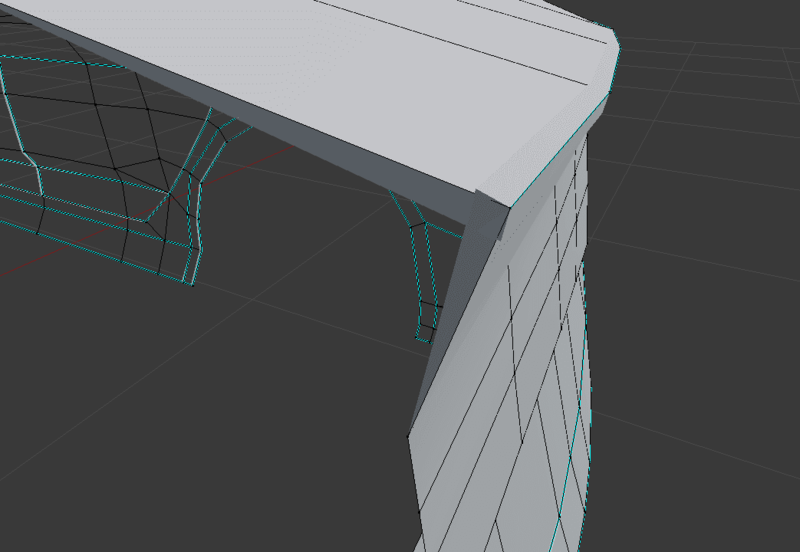 The problem with these gaps is that when you add them you have increased the complexity of the model because the number of vertices has increased. When you model something you want to use as few vertices as possible. 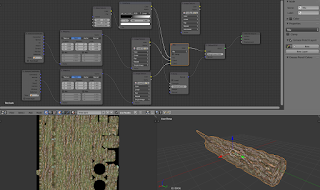 The reason is that if you realize that the model is incorrect, then for each vertex it takes some time to move it to the correct new position while making sure the triangles have the correct angle. 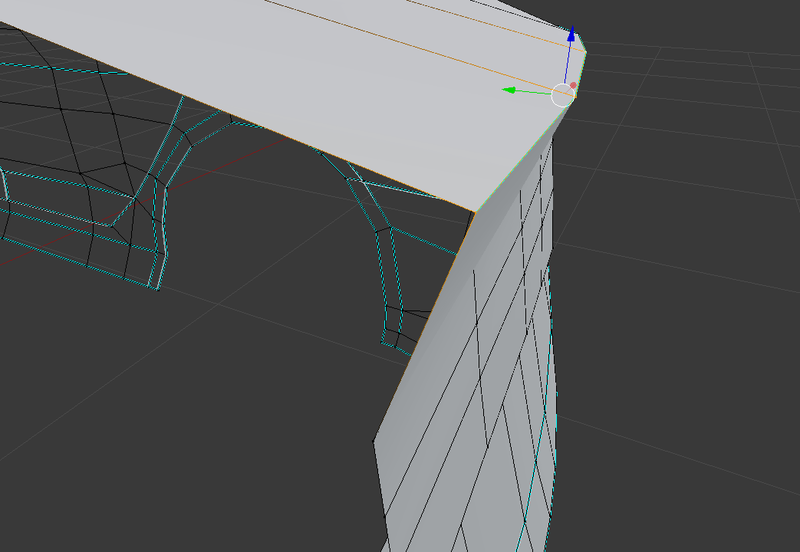 The basic idea is that where you want a gap, you mark the edge as sharp and add the edge's vertices to a vertex group. Then you add three modifiers: edge split, solidify, and bevel (make sure the bevel is using the vertex group you made), and you will see that you can make door gaps without adding new vertices. 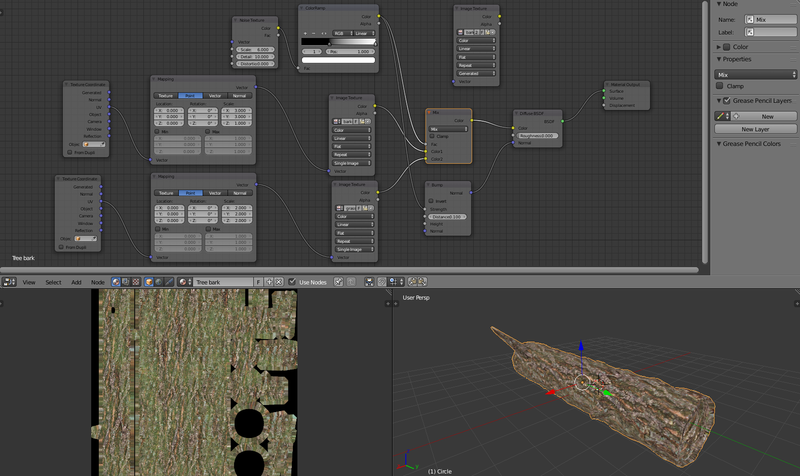 Well, your model will consist of more vertices but you don't need to move all these vertices when changing something. But a problem not covered in the YouTube video is that when your model needs edges that are not gaps but they are sharp so you should mark them as sharp in Blender. For example, the car's rear spoiler has these edges. 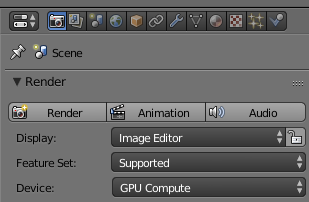 What you will now discover is that some new edges will appear and they will go though your model's nice triangles.